Join us and explore the Yaletown neighborhood and tantalize your taste buds at several restaurants and cafes. 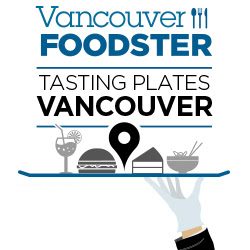 This evening tasting extravaganza is on Wednesday March 6 from 6pm until 9:30 pm and is presented by Vancouver Foodster. 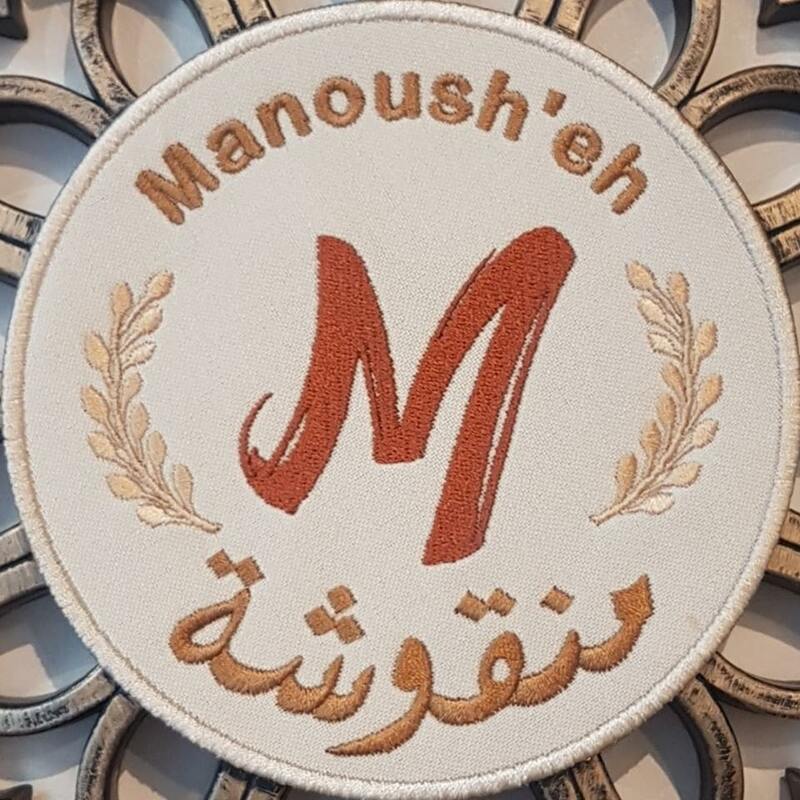 Manousheh is the cherished national pie of Lebanon. It has a reserved place on the country’s table and has the unique ability to be worked into every meal of the day, due to its simple versatility. 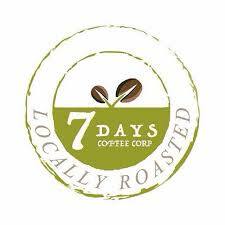 The Yaletown coffeeshop with friendly staff, freshly baked goods, and great coffee! 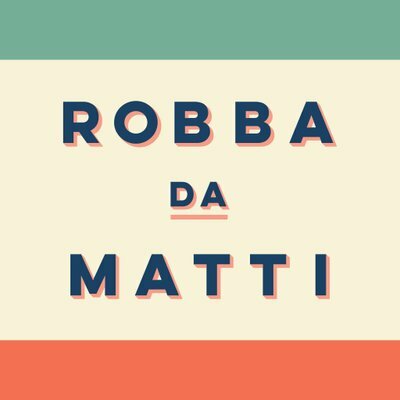 More surprise restaurants may be announced soon. 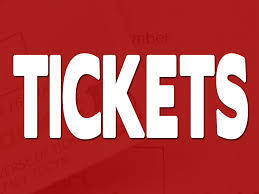 Early-Bird Tickets: $35 per person before February 28.